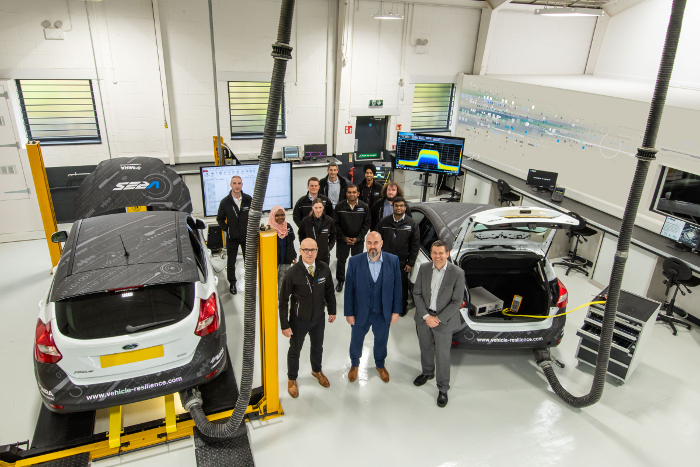 Horiba MIRA, a world-leader in advanced automotive engineering, research, development and testing, has established a new and unique Vehicle Resilience (VRES) Technology Center at its UK headquarters in Nuneaton, Warwickshire. Further enhancing its test and engineering capabilities, Horiba MIRA’s new VRES is the world’s first engineering and test facility dedicated to a combined approach to automotive cybersecurity, functional safety and electromagnetic resilience. 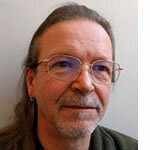 The VRES Center offering has been specifically developed in response to the emergence of increasingly electrified, connected and automated vehicles (CAVs). As well as opening up many new opportunities, these trends also bring new challenges for vehicle electronics, such levels of complexity are increasingly difficult to manage, requiring a more integrated approach in order to ensure continuing user satisfaction. The new VRES Technology Center enables Horiba MIRA to provide a unique turnkey offering with a unified and holistic approach to automotive cybersecurity, functional safety, and electromagnetic resilience, augmented with new connectivity test capabilities that include ‘real-world’ performance metrics for wired and wireless communications. The new VRES facility represents a significant investment in the company’s engineering and testing capabilities, consisting of £1.5m (US$1.9m) of capital expenditure complemented by significant investment into capability development. The organization’s more recent R&D activity into cybersecurity techniques has built upon 14 years of risk-based engineering process development. The VRES Technology Center includes modeling and simulation capabilities and is supported by more than 14 test facilities for physical testing. This provides a unique offering that is already delivering globally significant R&D and commercial programs for worldwide clients. Ranging from workshops and screened laboratories for static and dynamic vehicle testing, and newly developed system analysis and attack laboratories, through to Horiba MIRA’s City Circuit, the facilities allow the safe assessment of resilience for vehicle electronic systems. The development of VRES will continue to expand through 2019 and on into 2020. Horiba MIRA is a key partner in the 5StarS consortium that has been working on a two-year UK government-backed research project to create a new assurance framework that will assess the cybersecurity of vehicles’ computing systems. The new VRES Technology Center will assist the company in its further CAV cybersecurity research, both inside the 5StarS consortium and for other industry clients, as well as public-sector programs. 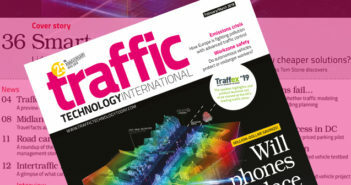 “By combining automotive cybersecurity, electromagnetic resilience and functional safety for the first time, we will deliver advanced engineering solutions in line with the increasing complexity of electrified, connected and automated vehicles, to address the growing and evolving risks to vehicle safety, security and functionality,” noted Graeme Stewart, chief technical officer at Horiba MIRA.